Performance luxury is a lifestyle, and no one offers you more options and excitement than the 2019 BMW 4 Series. Explore all the dynamic and exhilarating ways it beats out competitors like the Audi A5, Mercedes-Benz C 300 and Lexus RC at Zeigler BMW of Orland Park. 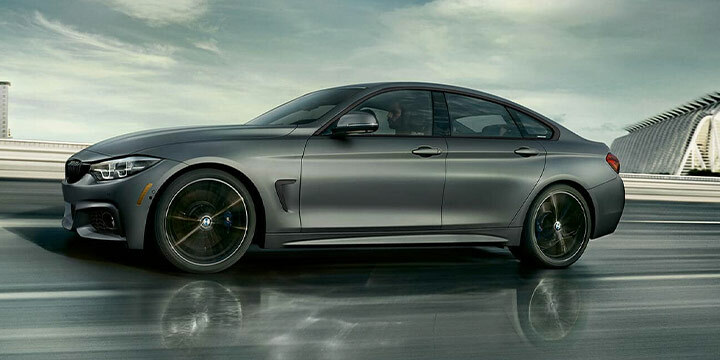 The 2019 BMW 4 Series puts performance at the forefront. The 3.0L TwinPower Turbo V6 engine pushes your experience beyond with 320 horsepower and 330 lb.-ft. of torque. Plus, Driving Dynamics Control lets you change driving modes depending on road conditions or your mood with ECO PRO, COMFORT, SPORT and SPORT+ modes. 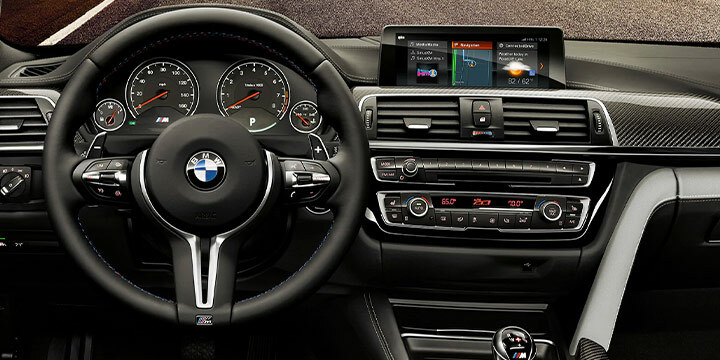 Not only is the 4 Series more powerful than competitors but many of them don't even offer driving modes as a feature. The 2019 4 Series is about the thrill of the drive and experiencing the unparalleled comfort of its luxury. Do so with peace of mind because the 4 Series also features BMW Active Driving Assistant to give you some of the latest and most advanced safety technologies available. Features include Daytime Pedestrian Protection, Frontal Collision Warning with City Collision Mitigation, Speed Limit Info, Lane Departure Warning, Active Blind Spot Detection, and Rear CrossTraffic Alert. It's a suite that competitors like the Audi A5, Mercedes-Benz C 300 and Lexus RC can't match. Performance is exhilarating on its own, but combined with the BMW Extended Ambient Lighting, your 4 Series becomes a blank canvas for you to imprint upon. Add subtle illuminations or bold lighting with 9 predefined selectable interior light designs that can even be programed to change depending on which Driving Dynamics Control mode you're in. Add your own personal touch to every drive on the door handle-area, driver and front-passenger vanity mirrors, front footwell lights, front and rear reading lights. It's an experience that you won't find with the competition. Never settle for anything but the very best. Drive the 2019 BMW 4 Series and see why it beats competitors like the Audi A5, Mercedes-Benz C 300 and Lexus RC. 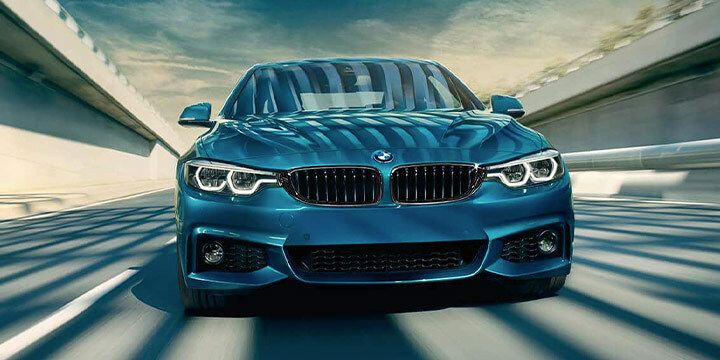 Experience the 4 Series for yourself at Zeigler BMW of Orland Park today.